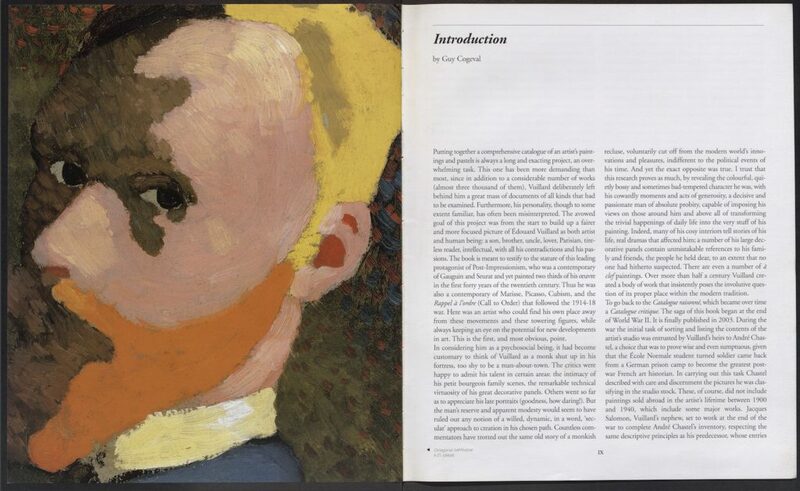 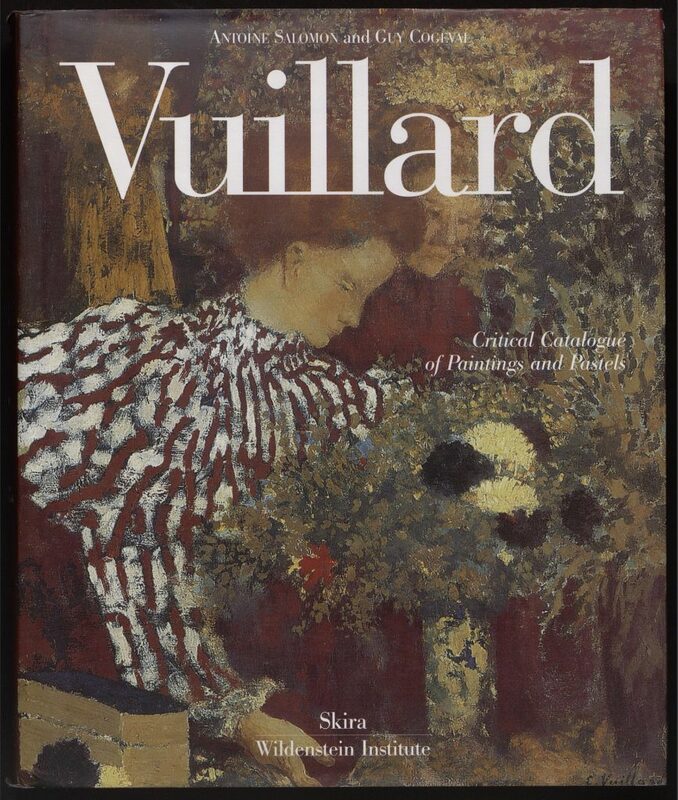 Like Paul Gauguin and Georges Seurat, Édouard Vuillard (1868–1940) played a significant role in the development of Post-Impressionism in France. 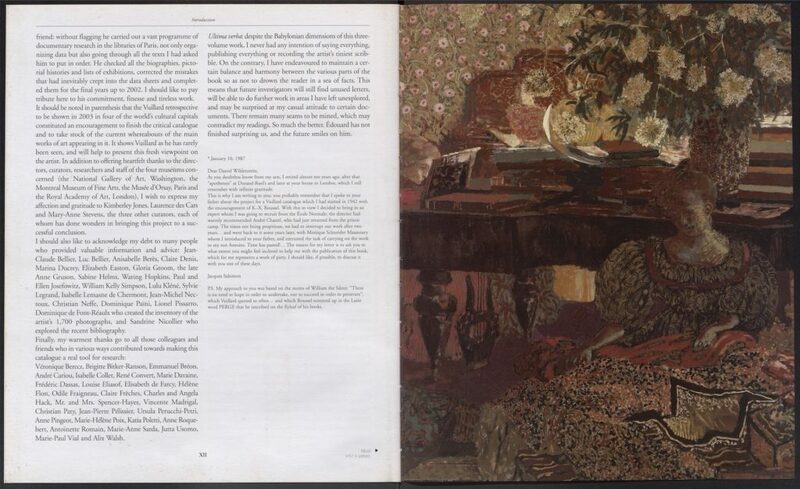 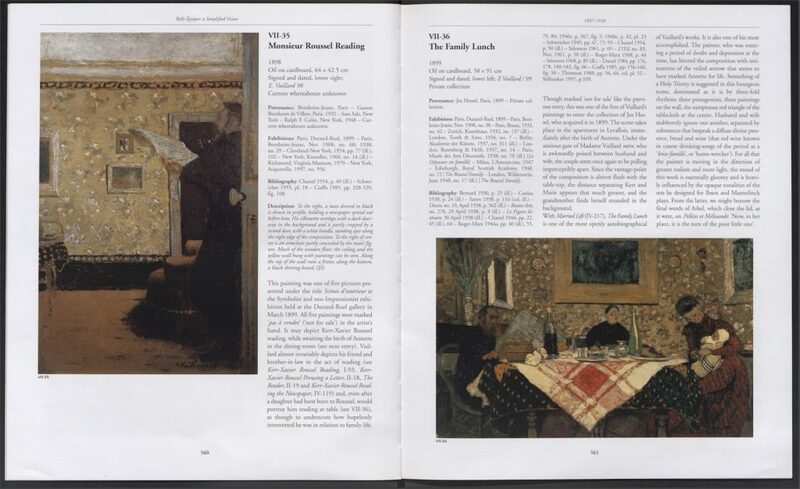 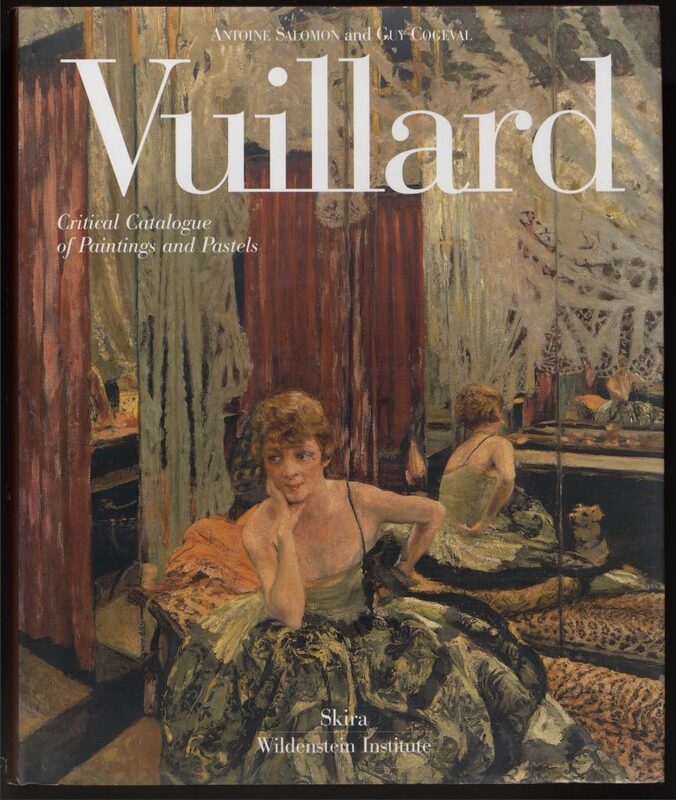 After 1900, Vuillard contributed to the period’s renewed interest in the decorative arts, and to the so-called “return to order” that followed the First World War. 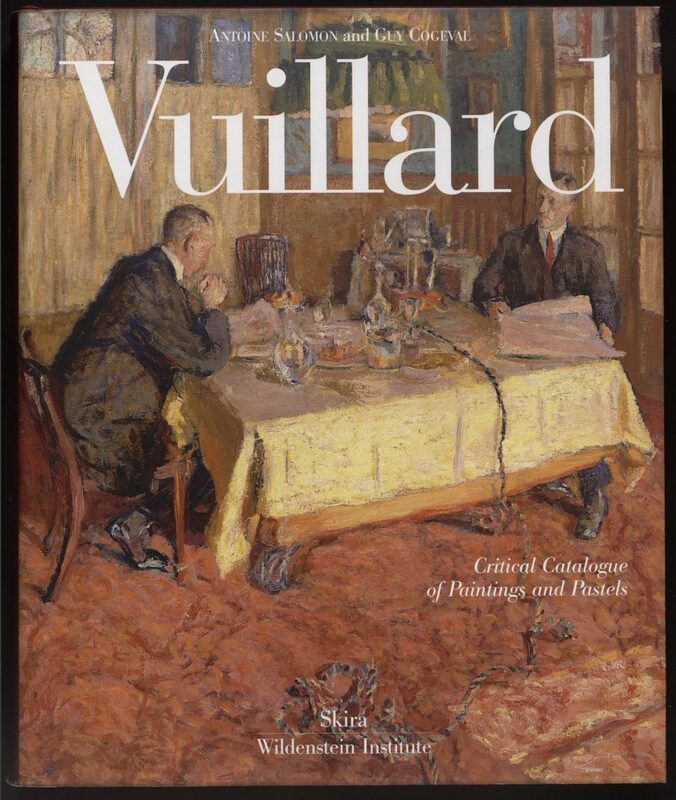 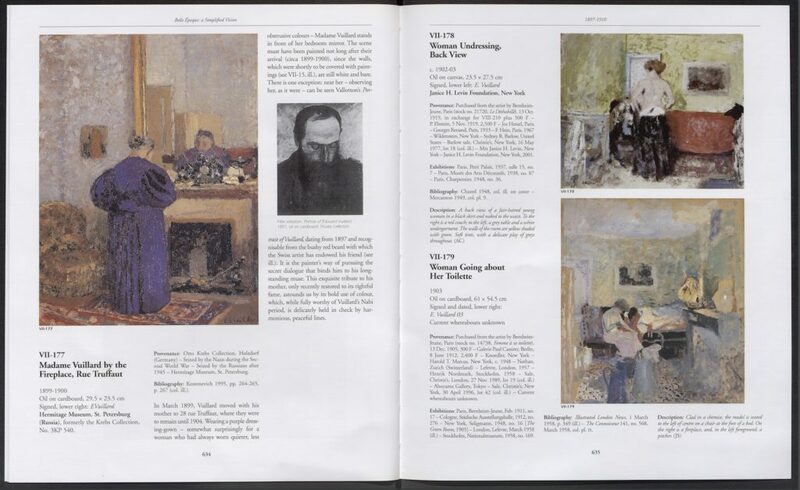 The three volumes of this catalogue gather over 2,700 works organized chronologically. 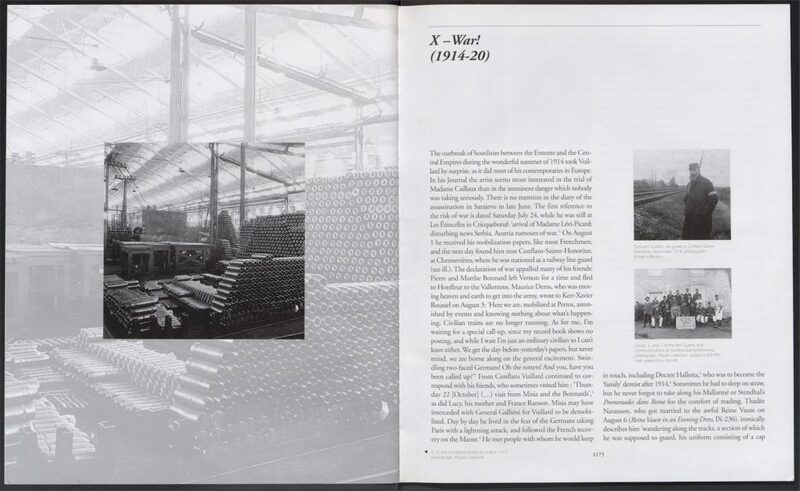 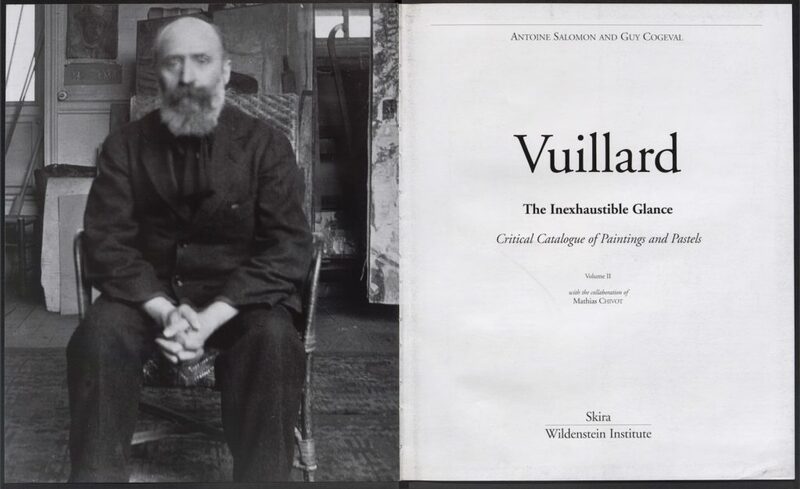 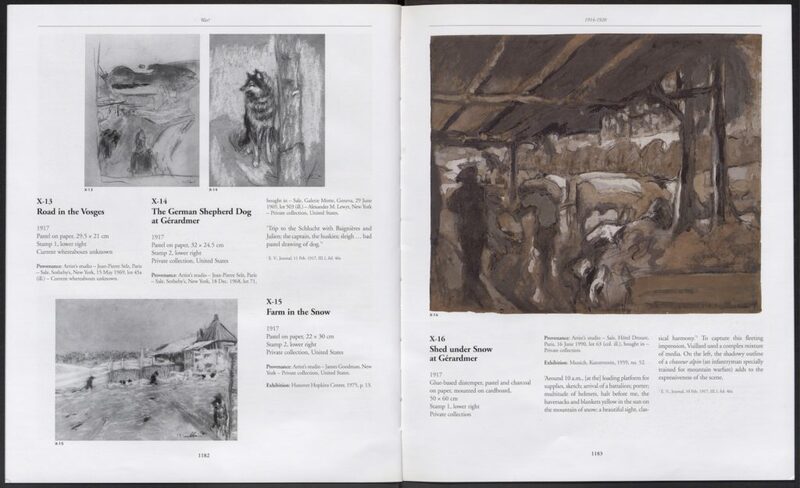 The publication features a number of photographs taken by the artist, sketches, preparatory drawings and an appendix, which includes a chronology.